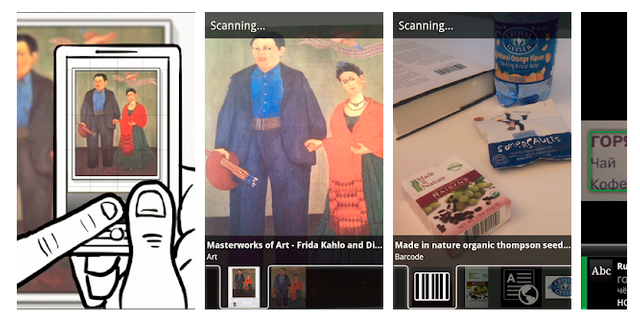 Introduce new technology from google apps, google goggles that is a Search app by taking a picture: point your mobile phone camera at a painting, a famous landmark, a barcode or QR code, a product, or a popular image. If Goggles finds it in its database, it will provide you with useful information. This product also can read the text in English, French, Italian, German, Spanish, Portuguese, Russian, and Turkish, and translate it into other languages. 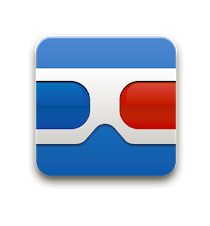 Goggles also work as a barcode / QR code scanner. pro ~ Helpful so much to know everything about the product and in a different language with a translator. ~Mostly to convert any images with text into keyboard-edited text. ~ Unfortunately it is not working on asus zenfone 4 max pro. ~ Often not match if the internet is slow. I do hope you find some value in the product. Feel free to share your thoughts below in comments about the product if you have tried it out. Steemhunt is about cool "new" products. Please make sure that your hunt is something recently introduced. If the product is not new, there must be a strong reason to post. For example, the product must be substantially updated or upgraded in a way that has a positive effect on users. Even though the set period of time to define whether it is newly launched is subjective, the moderators may ask if the product is widely considered to be a “new product” (or substantially updated). 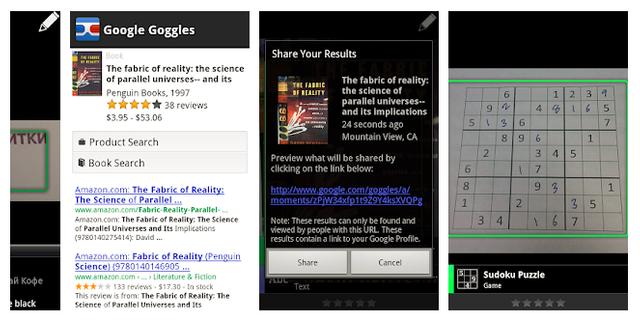 "It is google goggles . a very well known service"